An elderly wheelchair-bound man and his dog were killed in a Willowick house fire early Tuesday morning, a fire official confirmed. An elderly man in a wheelchair and his dog were killed in a Willowick house fire early Tuesday morning, a fire official confirmed. 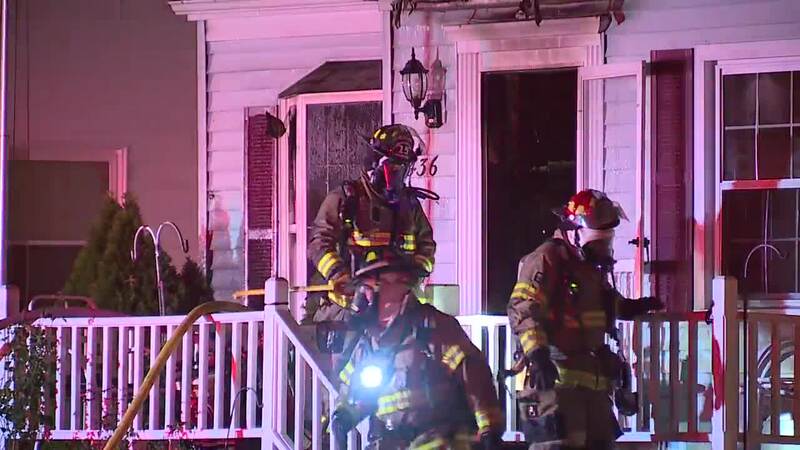 The fire happened in the 400 block of East 326th Street just after 1 a.m. Willowick Fire Chief Robert Posipanka said they got the first 911 calls at 1:09 a.m.
Investigators said the fire started on the first floor near the front door, Chief Posipanka confirmed. Firefighters were able to control the fire in a short time. The fire remains under investigation. The Lake County Coroner and State Fire Marshall's office were contacted to assist the Lake County fire investigators on determining a cause of the fire.